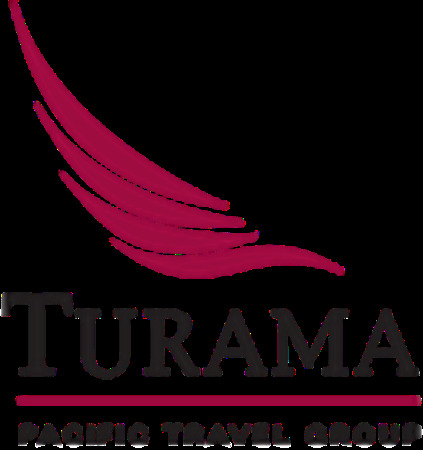 Turama Pacific Travel Group is the leading Travel Management Company in the tourism industry of the Cook Islands. Locally owned and operated since 1990, Turama is a family of professionals offering both inbound and outbound tourism services. Turama Pacific Travel Group is proud of its long term client relationships, working in partnership with local suppliers to develop and provide innovative and extraordinary Cook Islands experiences to the world. Turama means light and vision. We bring to light the journey to the most pristine, authentic and relaxed of all tropical destinations. Our vision is to be the most successful and respected Tourism Operator in the South Pacific. Our mission is to deliver expertise and service solutions to our clients, meeting their needs, sharing and protecting our unique Cook Islands cultural, natural and social environment.  For the last 29 years, we have built trust and credibility with more than 350 wholesalers and tour operators around the world. With a team of over 70 friendly and knowledgeable Cook Islands staff, Turama Pacific Travel Group offers online booking technology, dedicated market representatives and long-established customer loyalty. Turama Pacific Travel Group was formed to bring together a core group of highly experienced specialists to market the Cook Islands and other Pacific Islands. Members of the Turama Pacific Travel Group are DMCK - Destination Management Cook Islands, Island Hopper Vacations, Tipani Tours, Raro Tours and Weddings Cook Islands. Turama Pacific Travel Group loyally supports like-minded suppliers and business partners working together to create a reliable, trustworthy partnership through all their marketing initiatives across the travel industry. Turama specialists know the Cooks intimately, and with their hands-on owner operator approach to business, they are able to provide a complete service solution for all their clients. This includes up-to-date online booking technology, dedicated market representatives in key locations around the world, and over 50 friendly and knowledgeable Cook Islands staff as part of their team. So, let the friendly team at Turama Pacific Travel Group provide you with all the help and advice you need when you are planning a vacation, or whatever other experience you wish to have, here in the Cook Islands. To make contact, either go directly to the group members respective websites by clicking on their logos below, or simply use the menu above to learn more about each of the member companies and find their full contact details. We look forward to hearing from you and help you create the journey of a lifetime!